Get a sneak peek and enjoy the live rehearsal of all the traditional Christmas carols by your favourite stars. 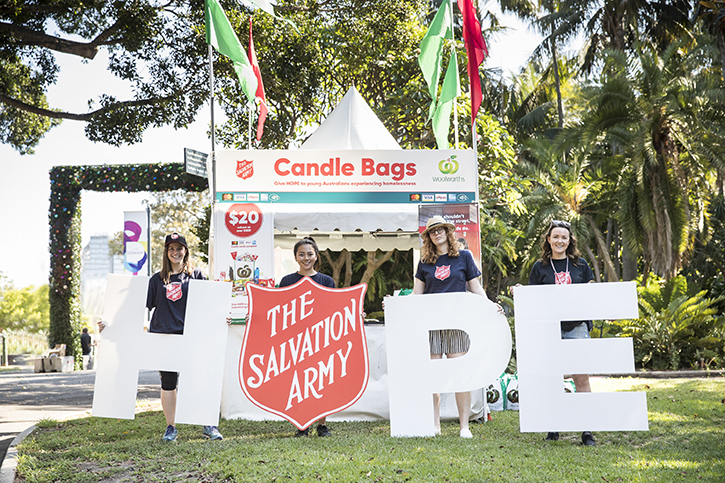 Due to popular demand and to raise much-needed funds for The Salvation Army Christmas Appeal, there will be Seats for Salvos available at this year's dress rehearsal on Friday, December 21st in the VIP and reserved seating areas. You can still come for free, but the best seats in the house (comfy beach chair seating) are only $18 for adults, $12 for children and $60 for a family (2 adults and up to 4 children) and each one comes with the knowledge that your generosity will be helping those in need. Seating opens at 4pm.